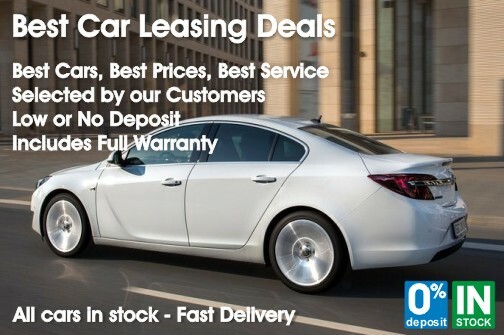 If you're looking to get the cheapest quote on the net and order a car visit our website and browse available cars and options. Above prices are based on Contract Hire at 10,000 miles per year, 36 month contract and subject to written credit application and approval. Please Note: Unless otherwise stated, Contract Hire monthly rentals exclude VAT and maintenance. Contracts include Road Fund Licence renewals and assume an initial payment equivalent to 3 monthly rentals. All figures and details may change without notice. Vehicles subject to availability at time of order. Images for illustrative purposes only. Time4Leasing Solutions look at a unique approach to delivering affinity purchasing schemes to companies, individuals, clubs and associations, built on simplicity and flexibility. Time4Leasing Solutions create and support purchasing schemes most relevant to your employees or membership.